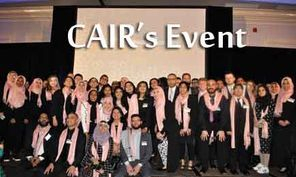 On Feb. 9th, 2019, CAIR held their annual dinner at the Drury Lane banquet in Oak Brook, IL. Many great people attended the night. 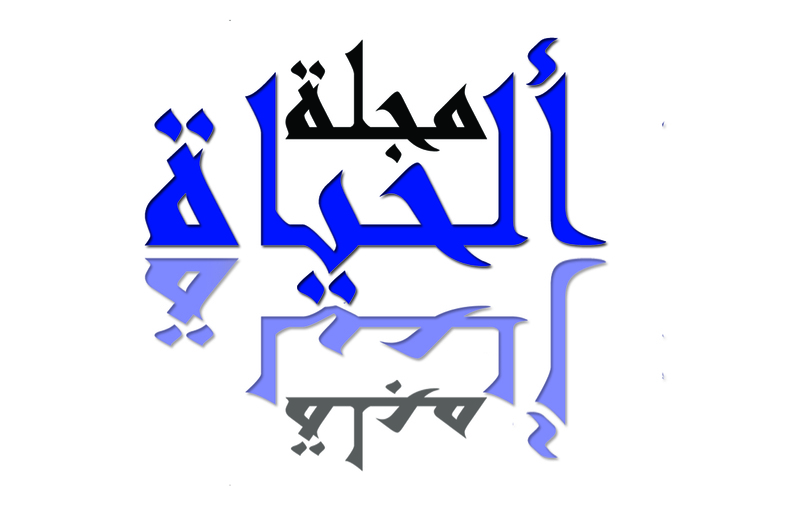 The keynote speaker was Congressman Rashida Tlaib, the guest speaker Congressman Chuy Garica, Abdelnasser Rashid and Dilara Sayeed were awarded.